Zombies in medieval Korea? We could hardly believe our eyes either when we first heard about the bonkers concept for Netflix's Kingdom. 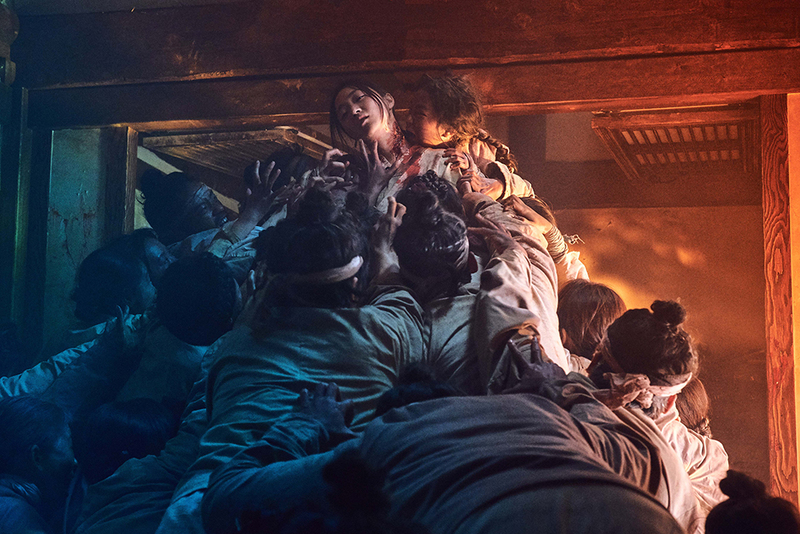 The first Korean Netflix original series to be streamed on the platform, the six-episode zombie thriller brings together Asian and Western cultures in a unique take on the horror genre. "Combining a period of time that is most traditionally Korean and zombies, a familiar concept in Western culture, creates contrast. 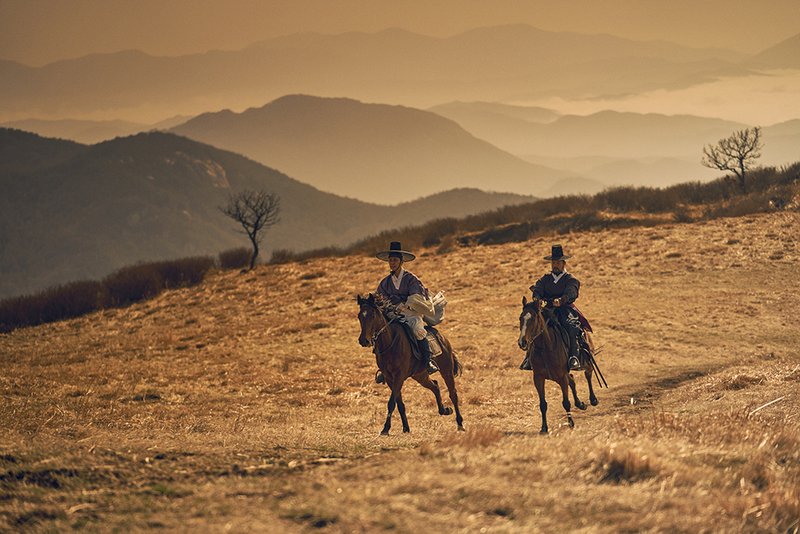 But at the same time, it's refreshing, which I believe is one of the greatest strengths of the show," said lead actor Ju Ji-hoon, who plays Crown Prince Lee Chang in the show. Prior to its premiere today, 25 January, the show was already generating some serious buzz all over the globe. In fact, Kingdom was green-lit for a second season even before the show premiered on Netflix. 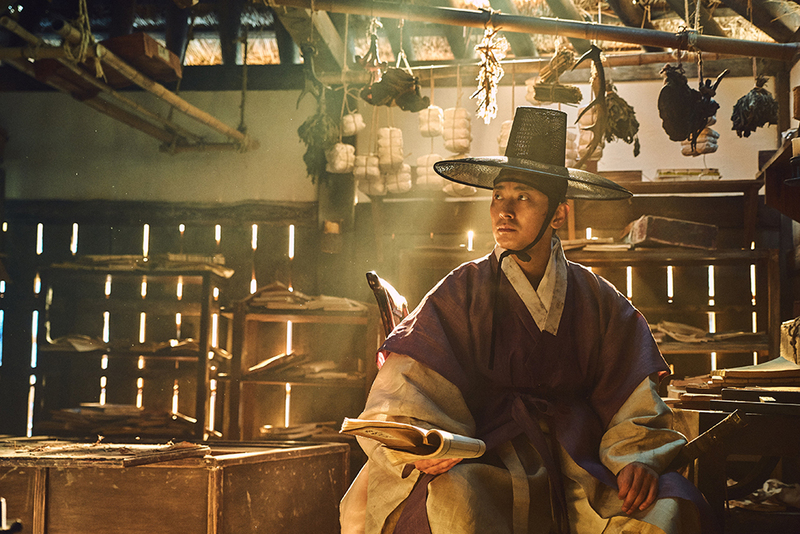 In a period of political and social turmoil, crown prince and heir apparent to the throne Lee Chang becomes increasingly worried and suspicious of the King's mysterious illness. Forbidden from seeing his father, the prince - who also found himself caught in a conspiracy - sets out on a journey to a far end of the country to find the truth behind his father's illness. However, upon arriving at his destination, the prince discovers that a plague is turning people into hungry, flesh-eating monsters... and is spreading quickly across the land. In the fall, a mysterious disease began to spread from the West, and in 10 days, tens of thousands of people died in Hanyang. "I thought, 'Maybe I can portray the plague with zombies. It'll be a very interesting way to convey the sufferings and pains of the people at that time'," writer Kim said of her decision to put an imaginative spin on the historical record. The Joseon dynasty in that era was a kingdom ravaged by corruption and famine. As such, writer Kim highlights that Kingdom is meant to portray and explore the theme of "insatiable hunger" in both literal and figurative terms. The story begins with the outbreak of a terrifying plague caused by the people's hunger, but the root of the people's troubles is soon revealed to be the greed and "hunger" for power of those who are in charge of the empire. 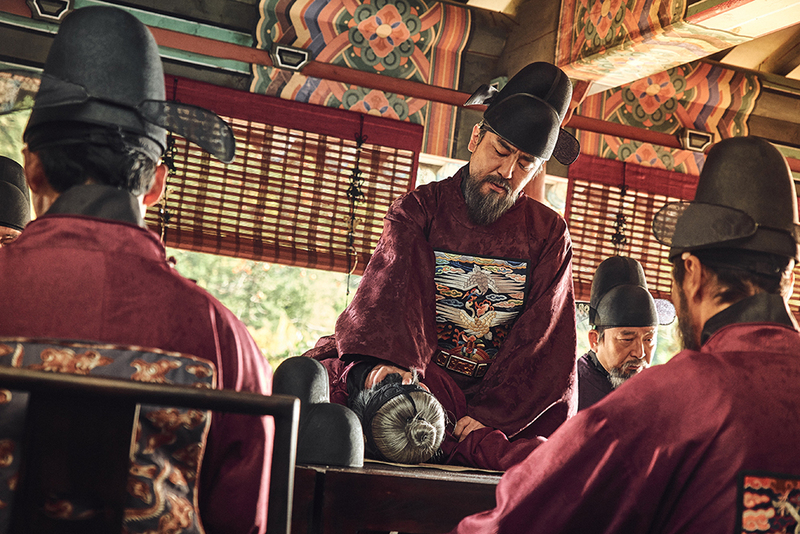 In the beginning of the story, Lee Chang finds himself alienated from power within the palace and seems to be the only one worried about his father's health. As he became increasingly suspicious due to the Queen Consort forbidding him from seeing his father, he decided to leave the palace in search for the truth behind his father's illness. Initially portrayed as a weak and immature young man, Lee Chang would soon grow into a true leader after facing the violent and horrifying reality that's faced by his people. In an interview with SAYS at the Netflix APAC Slate 2018, director Kim said that Ju Ji-hoon is one of the smartest actors he has ever worked with. "Ji-hoon carries beauty that contains insecurity. His face can portray a bright side, but at the same time, carries a sense of pain and sorrow, which reflects the inner state of his character," he explained. A trainee of a former Royal Physician, Bae's character is the first witness to the horrifying incident that led to the zombie epidemic. Upon escaping the bloody chaos, she sets off on a journey to find a cure to treat the plague based on a clue left behind by her mentor. Intelligent and quick on her feet, Seo-bi would later come to aid Lee Chang in his mission to save the people from the oncoming zombie apocalypse. 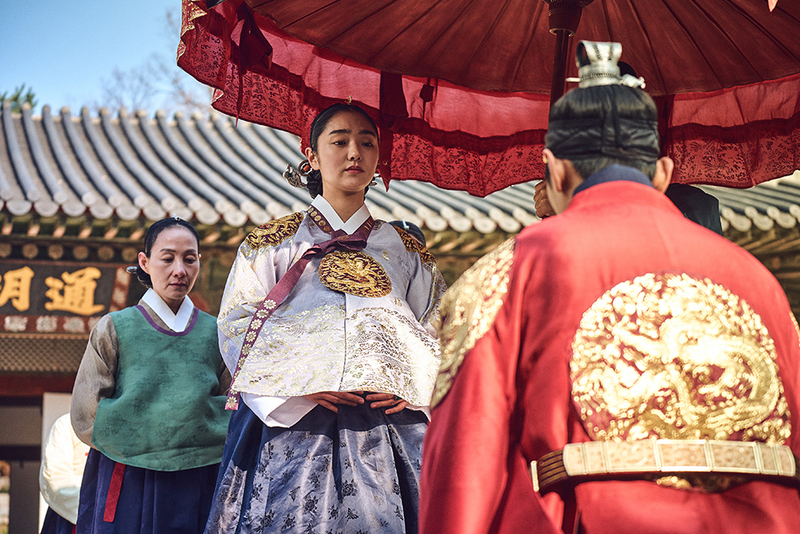 Speaking of the challenges of acting in a more traditional setting, the actress told SAYS, "When it comes to Korean history dramas, there is a certain form of speech that is quite unique to the Korean language. "I had to think really hard about the particular speech as well as the attitude that would fit that particular time and era. So I'd constantly think, 'Is this the right way to go about my acting, to portray my role?' That was the biggest challenge." Zombies may be scary, but humans can sometimes be scarier than even the most terrifying of creatures. Meet Chief State Councillor Cho Hak-ju, played by veteran Korean actor Ryu Seong-ryung. Leader of the Hae-won Cho clan and de facto ruler of Joseon after the King falls ill, Cho Hak-ju's ambition and desire for power is so great that he will stop at nothing to acquire absolute power and influence in the royal court. In an interview with SAYS, Ryu Seong-ryung said that his character is capable of "huge evil", adding that, "He has more power than the king, he's not scared of the zombies, and he will even sacrifice his own children to get what he wants." 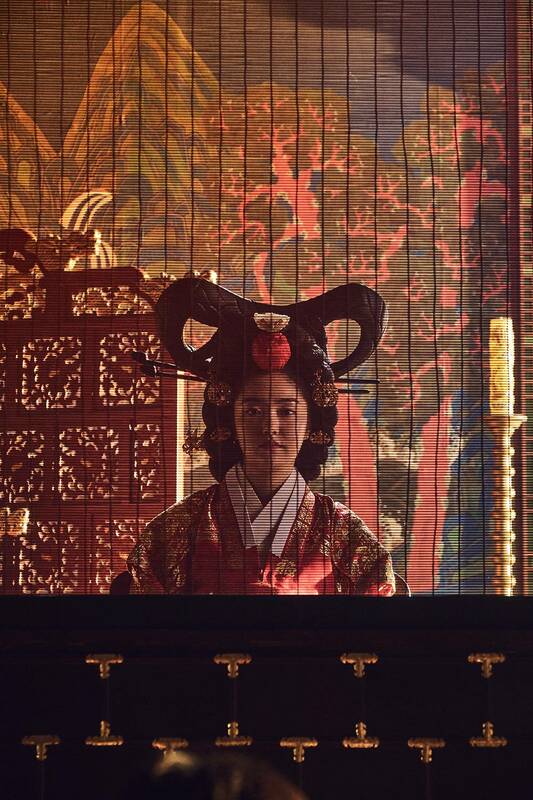 Kingdom also promises to deliver visual richness befitting of the Joseon era. History buffs, expect to feast intricately designed traditional garments and lush landscapes reminiscent of medieval Korea. Missed Ed Sheeran's Sold-Out KL Concert In 2017? Get Hyped Coz He's Coming Back This Year! 'U Make Me Wanna' sing along to all your songs, eh? EH? Wanna Meet Samuel L. Jackson And Gemma Chan? They're Heading To Singapore Next Month! The stars of 'Captain Marvel' are making their only Asian stop at Marina Bay Sands on 14 February.